MsmDownloadTool or DownloadTool_Vxx is a computer application used specifically for Flashing Firmware formatted .OFP to Smartphone devices that support that format, commonly found in the Smartphone Oppo Firmware file. 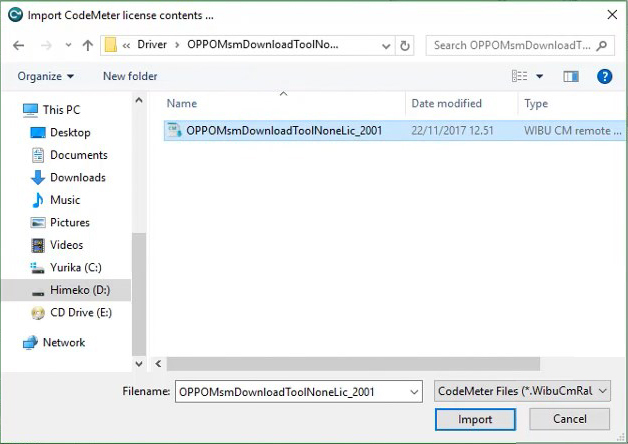 Unlike other Flashing Firmware Oppo applications such as QPST Flash Tool (Qualcomm Product Support Tool) that is specific to Smartphone Devices that use Qualcomm Chipset (mbn) and SPFT (SmartPhone Flash Tool) applications specifically for Smartphone Devices that use Mediatek Chipset (MTK), MsmDownloadTool or now better known DownloadTool_Vxx often has problems when you want to do Flashing Firmware on Smartphone devices like Oppo, for example the problem is the appearance of the message "CmDongle runtime system is not installed!" in the window (SPMultiPortFlashDownloadProject.exe Start Error) and "The Directory Name is Invalid" or "Check phe path, and then try again" when you want to open the application, or "Disable" on the "Format Download" feature and the "Start All" button "in the application window MsmDownloadTool or DownloadTool_Vxx after successfully opening the application. 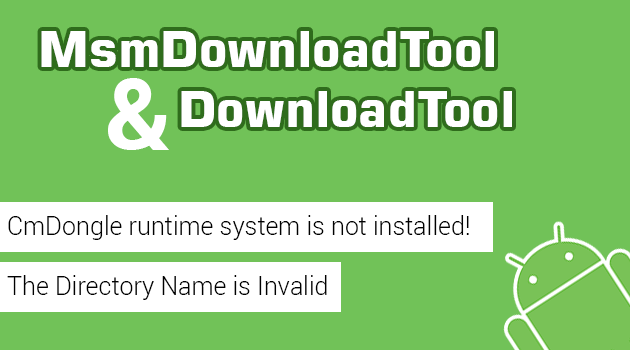 In this post will give you the solution of the problems mentioned above, that is how to solve the problem application DownloadTool_Vxx "CmDongle runtime system is not installed! ", "The Directory Name is Invalid", "Check phe path, and then try again" or Disable in the "Download Format" feature and the "Start All" button that can not be clicked on the DownloadTool_Vxx application by installing the "CodeMeter Runtime" certificate and then installing the PdaNet app and also doing "Crack" to open access to the "Format Download" feature and "Start All" button in the DownloadTool_Vxx application. 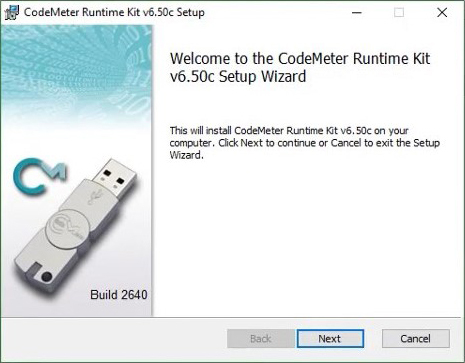 Download CodeMeter Rutime Kit on your computer. Download PdaNet on your computer. 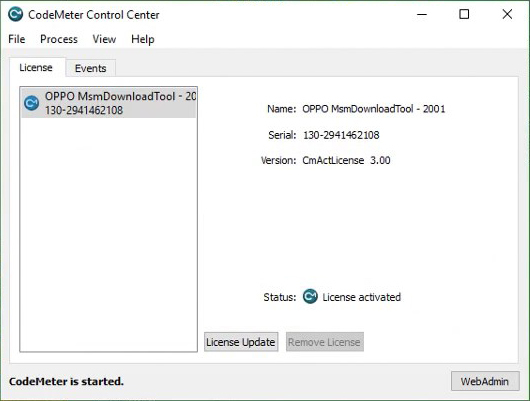 Download and Extract the OPPOMsmDownloadToolNoneLic_2001.WibuCmRaU License on your computer. Download and Extract Tool Crack Enable.exe DownloadTool_V1728.31 on your computer. 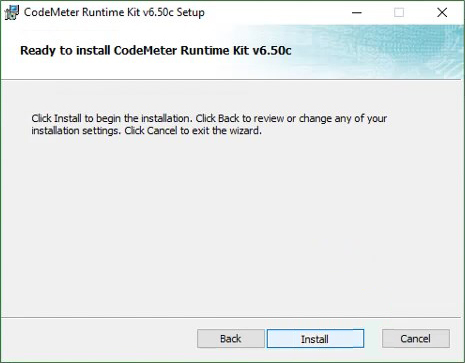 Installing CodeMeter Runtime On Computer. 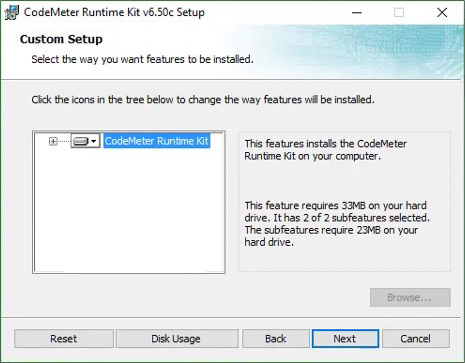 Once you get the EXE CodeMeter Runtime file, then now do the installation of the application by doing a "double-click" on the EXE file. The "Setup Wizard" CodeMeter Runtime Kit window will appear, then click on the "Next" button in the window. 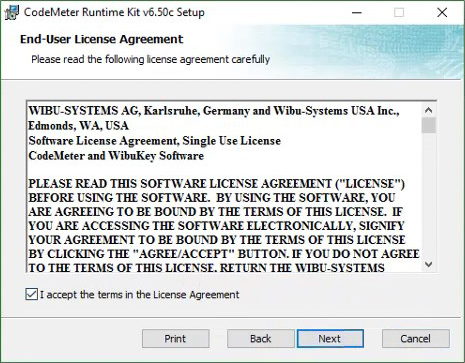 Now do a "Check" on the "I Accept the terms in the License Agreement" checkbox in the "End-User License Agreement" window, then click "Next" button. In the next window, you will see two options, just select "Install for all users of this machine", then click "Next" button. In the next window, you simply click the "Next" button. Then will display Installation window, click "Install" button and wait for process. Finally, the installation is complete, and now click on the "Finish" button. Installing PdaNet On Your Computer. Once you get the EXE PdaNet file, then now do the installation by "double-click" on the EXE file. After that will appear window "Setup" which contains "License Agreement", do check on checkbox "I accept the agreement", then click "Next". In the next window, click the "Next" button. So also on the next window, click "Next" button. If you have previously installed ADB.exe then a notification window will appear, but that's a significant problem, just click "OK" button and then "Yes" to reinstall Android USB Driver. To install Android USB Driver, click "Install"
A window will appear containing a message that the PdaNet app instructs you to connect your Android device to the computer with an active USB Debugging Mode. This is not a significant problem either, it's just that you need to click the "Skip USB" button. In the window that appears next, click the "Install" button to install Network Driver from PdaNet that works once you can share internet connection from Android Device to your Computer via USB Cable. The last successful installation window will appear, click on the "OK" and "Finish" buttons. 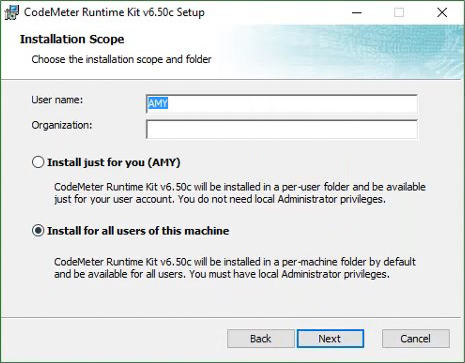 When finished installing CodeMeter Runtime Kit, now open the application, after the application window appears, click on the "File" tab then select it and click on "Import License". Then navigate to the OPPOMsmDownloadToolNoneLic_2001.WibuCmRaU License file you've downloaded earlier. And if you've found the file in question then do a "double-click" on the file. After that, you will see the message "Successfully" in CodeMeter application's "Information" window. Just click "OK" button and will be seen in CodeMeter Runtime window "Status License Activated". 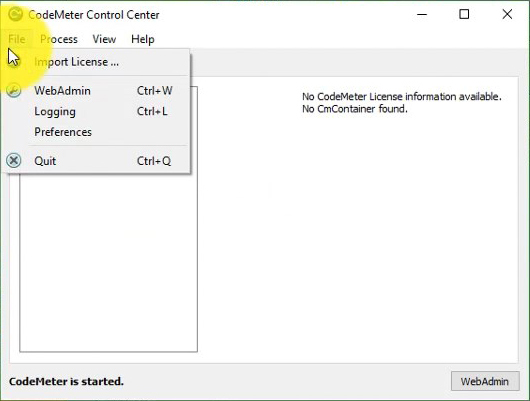 Optional: In this step you can stop and continue the next step of Installing PdaNet, but if you want to make a new License File request, then you can do so by clicking on the "License Update" button in the CodeMeter Control Center window. How to Cracking on DownloadTool_Vxx is by opening the Crack Tool Enable.exe, do a "double-click" on the EXE file. After that will appear Tool Crack application window, now you only need to click the "Enable" on the application window. After all the steps have been done, now try to reopen the DownloadTool_Vxx Application, the DownloadTool_Vxx application window will appear without any error message and access the "Format Download" feature and the "Start All" button can be used. Note: If you access the "Format Download" feature then you will be prompted to enter a Password, enter Password "te123" without quotation marks. And a little advice to not risk losing EMEI after Flashing Firmware / Stock ROM then use the feature "Upgrade Download"
0 Response to "MsmDownloadTool & DownloadTool_Vxx: Problems And Solutions"